WELCOME to the Talk of Townsend Career Corner! Whether you’re a freshman brainstorming about majors and career paths or a senior looking forward to wearing your cap and gown, information on this page will help to guide exploration of yourself and the world of work. The information listed below is to help you make the M-O-S-T of your education! I’m not quite sure what all of the paths are that I can take after I graduate from my major. Where can I find more information about my major and the others that are offered at UD? I might want to add a double major and would be interested in finding out what’s possible with those degree programs as well. There are multiple reasons to look at Major Resource Kits, available through Career Services, including: detailed descriptions of all UD majors, sample UD field experiences (i.e. Companies to search for when browsing for internships and jobs), additional resources for finding employment (ex. Sources in the career library), and other sources of information (ex. Professional associations for your major). The University’s online catalog provides students with a listing of all majors and minors as well as the courses required for completion of the programs. Ok, so I know what some fields are that I can enter with my major, but now I want more information about the occupations I’ve heard about. I want to know more about salary information and employment trends for the field. There’s a lot of websites out there. Where’s a good place to start? The Occupational Outlook Handbook (OOH) is a resource maintained by the US Department of Labor that provides detailed information on hundreds of occupations. Training and education, earnings, expected job prospects, what workers do on the job, and working conditions are included. When looking at the website, 0n the far left column, enter a job title or key term in the “Search OOH” bar to quickly find information pertaining to any desired occupation. Also available through the US Department of Labor is the Occupational Information Network (O*NET), which gives general, standardized descriptions for hundreds of occupations. This database also offers various career exploration tools to help guide individuals on their quest for knowledge about the world of work. This is a lot of great information about UD’s majors and occupations that are possible with degrees from these programs. I’ve been doing a lot of thinking about whether my major is right for me and what career path I want to enter. I’ve already talked with my academic advisor, but I have heard that there are additional services on campus that specifically offer major and career-related guidance. Who can help me make sense of all the thoughts in my head? The Center for Counseling and Student Development, located in the Perkins Student Center, provides personal, educational, and career counseling to UD students. A series of counseling sessions are included in the student health fee paid each semester. A counselor may help students to explore their interests, values, and personality as they all are likely to be considered when picking a major or career path. The Career Services Center offers a number of career resources to students including: individual career appointments, mock interviews, a career library, resume critiques, career fairs, a campus interview program, and the Blue Hen Careers database. I have a pretty good feeling about what I may want to do with my major. I want to get some experience before I graduate to see what kind of work environments that I like and to add to my resume. Where can I find specific internship and job opportunities? This site highlights sources of internship opportunities for Ag students, especially those offered by the College of Agriculture and Natural Resources itself. 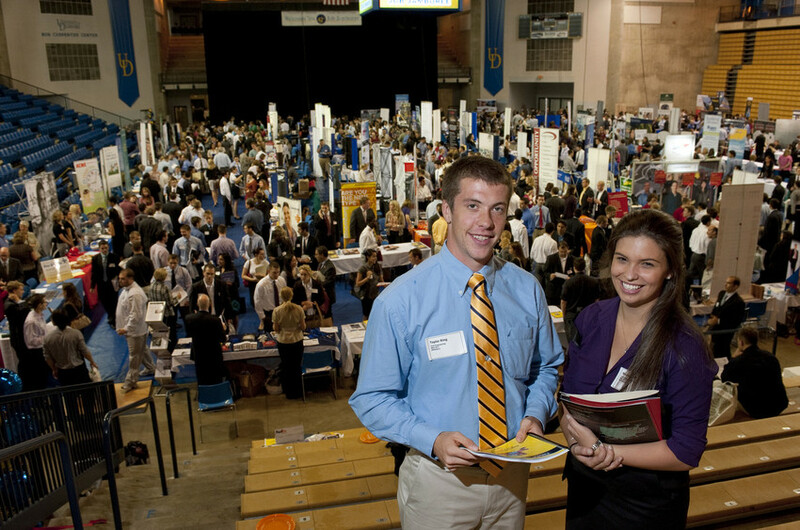 Blue Hen Careers is the Career Services Center’s premiere database of hundreds of internships and jobs – including full-time, part-time, volunteer, and summer opportunities – posted specifically for UD students and alumni. Be sure to bookmark the TOT home page and check frequently for updated internship, job, and scholarship postings! Your academic advisor may also be able to inform you about other internships and career paths previously completed by students in your major. Don’t underestimate the power of searching the web for internships and jobs!